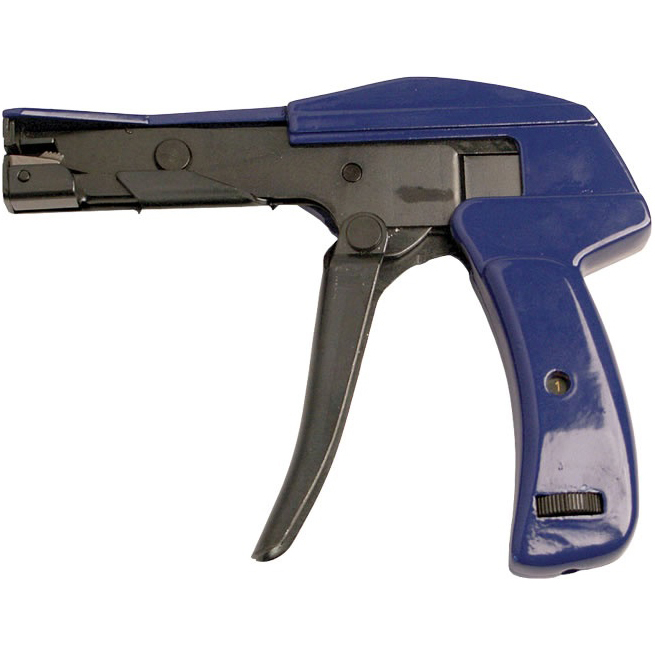 Get your cables together the quick and professional way with Platinum Tools Heavy Duty Cable Tie Gun. This tool works with both standard and heavy duty cable ties, giving you a tailored look every time. Comes in clamshell packaging. Platinum Tools Heavy Duty Cable Tie Gun, Clamshell.